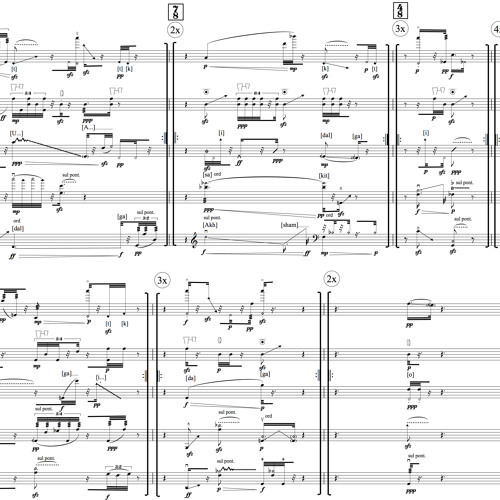 “bu axşam, quşlar” is composed for soprano and clarinet in B. The English translation of the title from Azerbaijani language is “tonight, birds”. This piece is dedicated to its performers Christie Finn and Felix Behringer. The text is taken from a poem by Nariman Gasimoglu, an Azerbaijani poet.